Your clients may say: “Okinawa, where’s that?” But this is one destination that should be on their radar. The 160-island archipelago in the East China Sea is only two and a half hours from Tokyo by plane, but it couldn’t provide an environment further from the hustle and bustle of the Asian city. also rich in culture and activities. In the north of the main island, visitors can search for rare creatures, go camping or explore Yanbaru, a semitropical jungle, on eco tours. 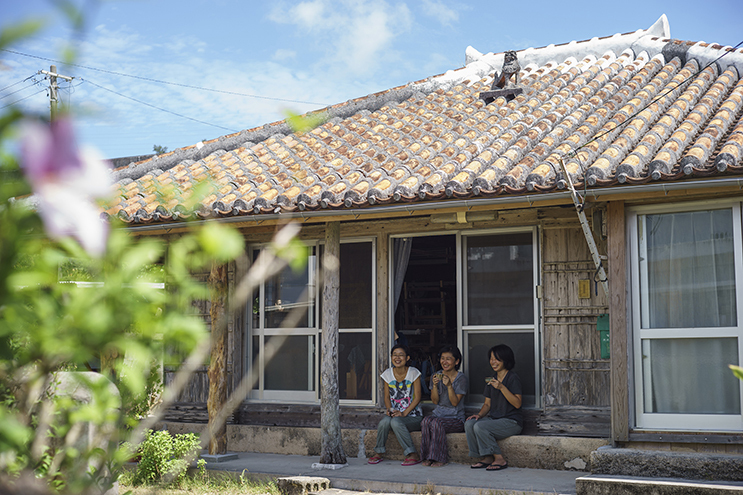 Craft and music lovers will find themselves at home in the central band of the main island, where Yomitan-style pottery workshops are available and Okinawan melodies ring out in the streets. Heading further south means visitors will uncover everything from the chequered history of post-war Okinawa to the legends of Ryukyuan mythology. This includes Sefa Utaki, the most sacred place in the Ryukyu Kingdom, and Shurijo Castle, which once belonged to the king. Further afield from the main island, the Okinawa archipelago is host to vivid coral reefs and sea turtles in the Miyako region. Also below the waves, off Yonaguni Island in the Yaeyama region, is an area of mysterious seabed topography named the “underwater ruins”. Their origin is still being investigated today. But one origin that is well and truly known is that of karate. The martial art was born in Okinawa and can be seen in dojos (training places) across the islands. Karate is also admired on stone monuments, in rare books and at events such as Okinawa Traditional Kobudo World Tournament. Other aspects that Okinawa is renowned for include its signature fiery rice-based spirit awamori, indigenous Iriomote cat – which doesn’t live anywhere else in the world – and deliciously different Japanese cuisine. The latter is said to be one of the factors that gives Okinawa one of the longest life expectancies on the planet, along with its relaxed pace of life. This is a major selling point for clients seeking a break from the daily grind – maybe you’re even tempted to visit Okinawa yourself. Launched in March 2016, the website inbound.ocvb.or.jp/businessmatching is designed to connect Okinawan companies, services and travel agents all over the world. On the website, 191 companies are profiled with accessible information; these include 67 tour operators, 39 hotels and 31 experiences and excursions. By signing up, you’ll gain access to all of the above and more. Find out more at visitokinawa.jp, on Facebook or on Instagram.